In an interview published on Sunday, July the 29th, on the Swiss newspaper NZZ am Sonntag, Swatch Group CEO Nick Hayek has announced that his group has decided not to be present at Baselworld — the world’s largest watch and jewellery trade show — from 2019. According to the German-language newspaper, Hayek said that “traditional watch exhibitions are no longer useful for Swatch”. 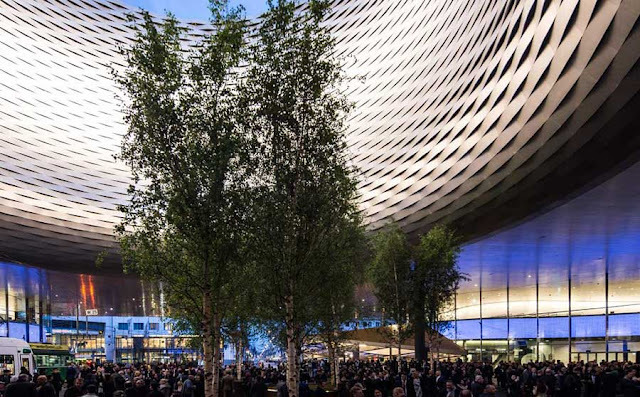 The withdrawal of Baselworld’s most important exhibitor with its 18 brands threatens the future of the fair’s operating company, MCH Group, which belongs to the cantons of Basel-City, Basel-Country and Zurich. The last edition of the Basel-based fair (March 22-27, 2018) experienced a stable attendance, but with half the number of exhibitors (650) compared to 2017, most of them blaming the high costs and insufficient returns. 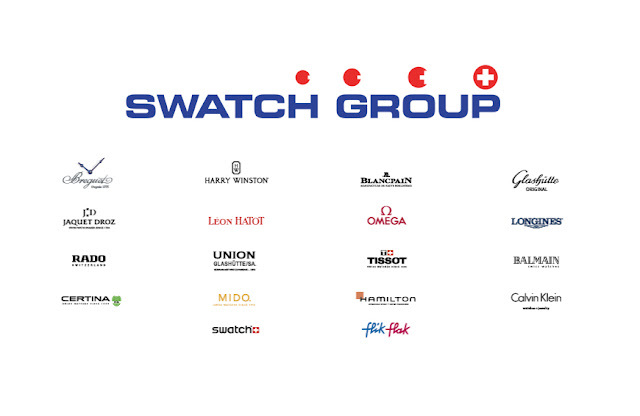 It will be now interesting to see if other big brands like Patek Philippe, Rolex and the LVMH Group (Bulgari, Hublot, TAG Heuer, Zenith) will follow Swatch’s decision or will try to take some advantage from this move. More on this soon. In an interview published on Sunday July the 29th on the Swiss newspaper NZZ am Sonntag, Swatch Group CEO Nick Hayek has announced that his group has decided not to be present at Baselworld — the world’s largest watch and jewellery trade show — from 2019.